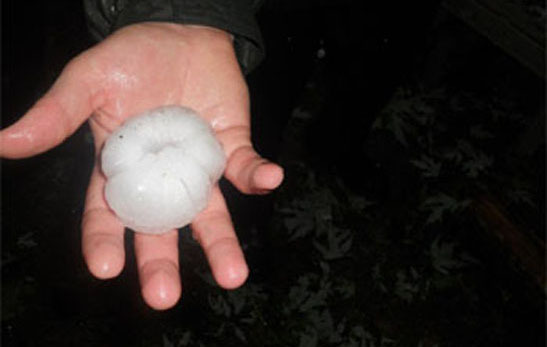 We at Dent Magician have a team of dedicated highly professional Hail Technicians with experience going back as far as the major hail storm in Masterton in 2001. A dedicated team of highly qualified Dent Magician Technicians were gathered to take responsibility for the repair of hundreds of vehicles damaged by the hail storm using Paintless Dent Removal. Dent Magician was chosen as the sole Paintless Dent Removal (PDR) Hail repairer responsible for the repair of the many hundreds of vehicles. Further major hail storms in Christchuch and Ashburton in the last ten years has seen the Dent Magician Hail Team once again being approached by Insurance Companies, Insurance Brokers and Car Dealerships to manage the repair of their hail damaged vehicles. The Dent Magician national Hail Team pride themselves in returning a vehicle to the owner in the same condition as it was prior to the hail impact. This includes retaining and repairing such difficult to repair panels as the bonnet and boot lid etc. In a major hail storm in Ashburton a number of years ago we had great pleasure in announcing that we only replaced one bonnet of the many hundreds of cars repaired using Paintless Dent Removal, unlike other foreign teams present where many bonnets were replaced. From the Insurance Companies point of view this is a very expensive option as the replacement of a bonnet is far more expensive than a repair using PDR. To the owner of the vehicle a replaced bonnet or boot lid can also result in possible mismatched paint, which means the vehicle is being returned to the owner in a less than original state. How good are Dent Magician Hail Technicians? In Christchurch in 2003 a large car yard was struck by hail with many of the cars brand new. The repairs were so good that the new cars, once repaired, were wheeled back into the showroom. We understand the importance of pricing when fixing the vehicles on a dealer’s yard. 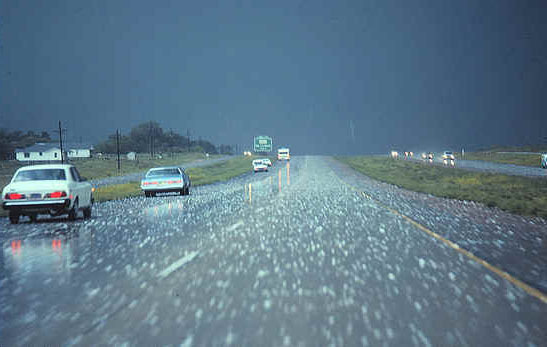 However, our experience in the hail business going back as far as 2001 when a major hailstorm hit the Masterton area has proven to us time and time again that the lowest bid usually creates collateral damage in the long run for owners. We at Dent Magician can assure our clients that it will be done right the first time. We will provide our dealers with lifetime written warranties. Dent Magicians will repair a vehicle to a quality that will maintain a manufacturer’s warranty in regards to the bodywork of the vehicle. We are confident that Dent Magician will have a lifetime partnership once a dealer experiences our service and professionalism and adds up the profits from retail work if it is done through the Service Drive Program. One of the most overlooked potential revenue streams for a dealership in the PDR business is retail hail repair. Dent Magician' National Hail Team has the ability to handle all aspects of retail hail repair. We can set up in the body shop if the dealership operates a body shop. We have also operated through the service department, as applicable. If the dealership doesn't have room to house us internally, we can bring our mobile body shop. This consists of a dedicated canopy which we use as an office. We will provide the marketing tools necessary to increase the amount of traffic for hail repairs. If you own a hail damaged vehicle and do not have insurance or want to have it repaired without is affecting your no claims bonus do not hesitate to contact our Dent Magician National Hail Team on 0800 66 33 68 and they will arrange a time and location for the repair to be carried out.